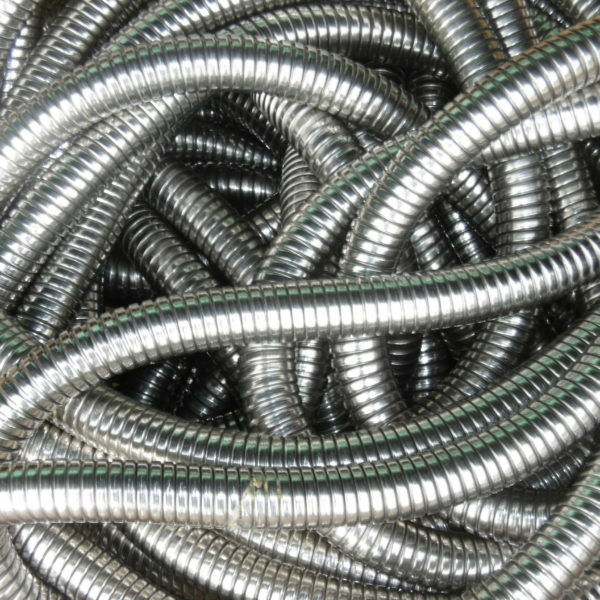 Our Metal Hose range includes flexible exhaust, interlock, braided stainless Steel hose assemblies, unbraided corrugated hose, stainless steel conduit, cable armour, stainless steel expansion bellows, vibration eliminators for the refrigeration industry and any other flexible metallic assemblies required. 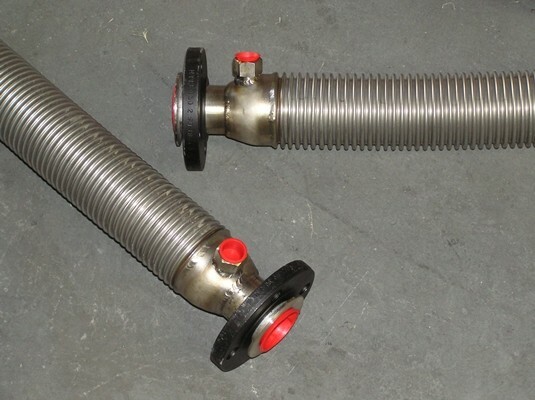 Flexiducting are specialist manufacturers of flexible stainless steel metal hose assemblies in New Zealand. 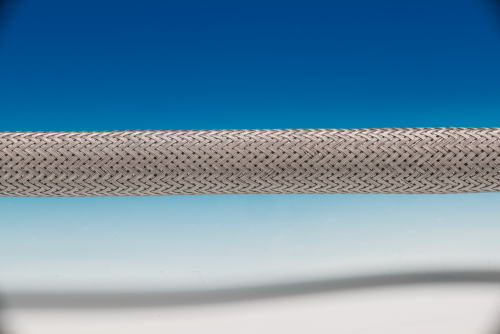 Single braided or double braided metallic hoses and assemblies for applications where only a metal hose will do. We can provide welded on carbon steel or stainless steel flanges, camlock couplings and BSP or NPT threaded couplings. 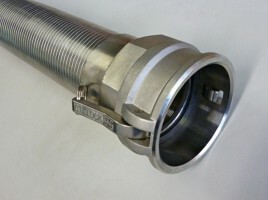 All stainless steel hose assemblies are pressure tested and certified. 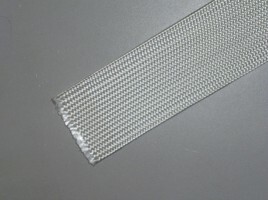 Available as a 316 core with 304 or 316 stainless steel outer braid. 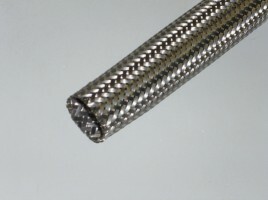 An annular hose with standard or fine pitch. 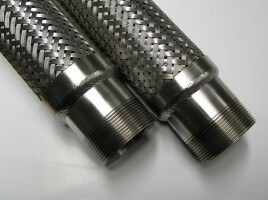 These stainless steel hose assemblies are used to convey cryogenic, steam, water, chemicals, bitumen, oil and gas. Temperature range -200 to +600 C.
A flexible metal hose for challenging applications that involve conveying media at high temperatures and high pressures. 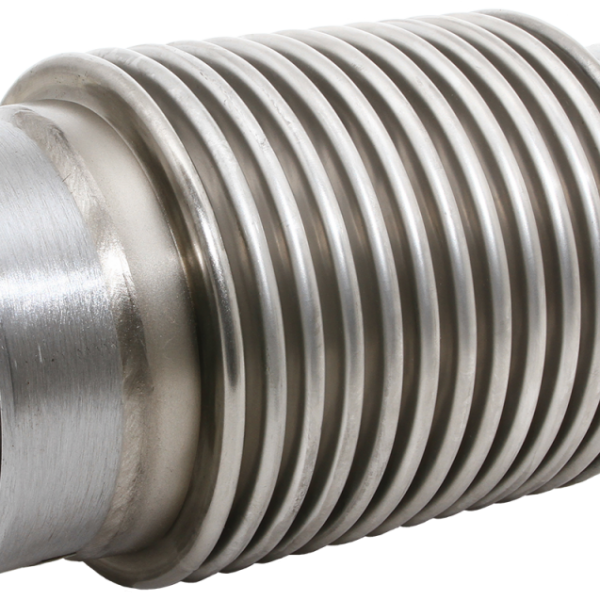 At Flexiducting we can provide a 316 stainless steel corrugated hose with a single or double 304 stainless steel braid, and fitted with either BSP/NPT threaded couplings, pipe ends or standard flanges. 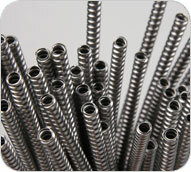 We can also offer 316 braid, monel, duplex and other materials. Fully tested and approved. 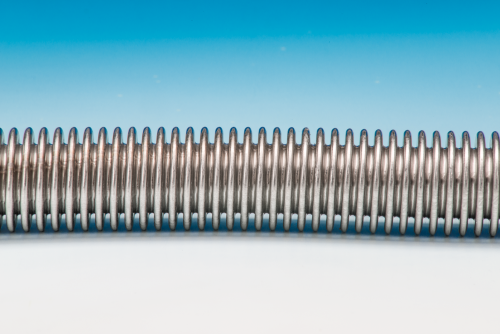 We can also supply a flexible corrugated stainless steel hose without a braid for low pressure applications, and double jacketed stainless steel hose assemblies. 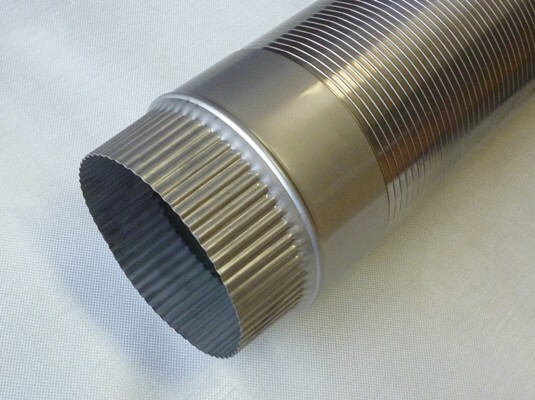 Unbraided convoluted hoses can be used for heat exchangers or for exhausts where a gas tight and liquid tight hose that can handle high temperatures is required. 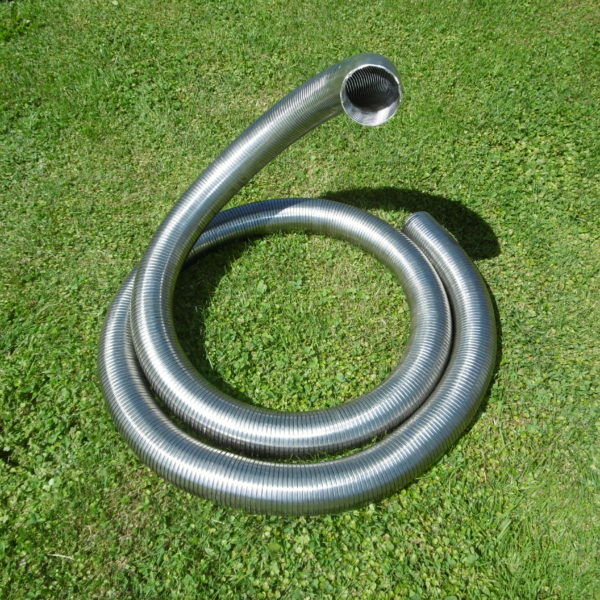 Flexiducting stock flexible exhaust pipe in all sizes, made from 304 grade stainless steel for automotive, industrial and agricultural applications. Suitable for flexible exhaust tubing applications on cars, trucks, motorbikes, tractors and stationary engines such as an exhaust extension for generators. Can also be used for grain and dry material transfer, or as a protective armour for hydraulic and other rubber or pvc hoses to prevent damage in harsh environments. 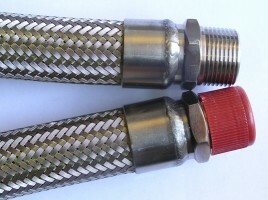 This hose can be used to convey diesel or petrol engine exhaust and can be easily welded or clamped in place. A strong durable stripwound interlock hose that will handle temperatures up to 600 Deg C.
Flexiducting can manufacture a heavy duty industrial interlock flexible metal ducting for conveying hot air, exhaust fumes and abrasive materials. 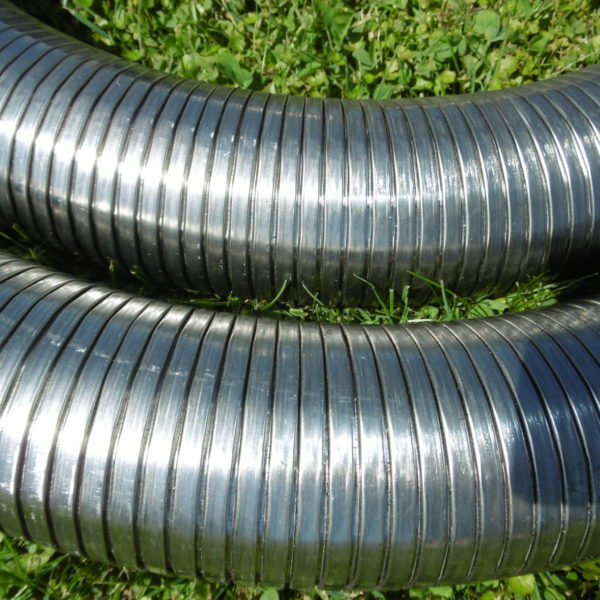 An interlocked metal construction means this flexible stainless steel or galvanised steel ducting hose is not only strong and durable but flexible. 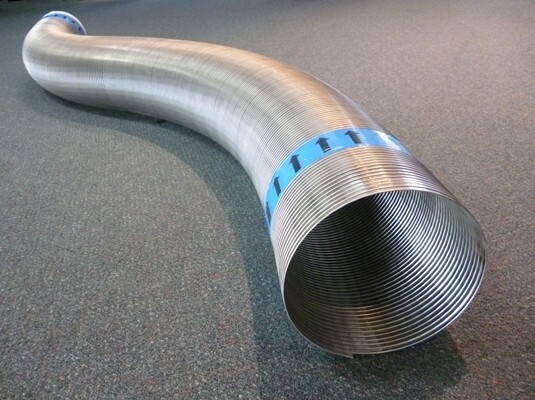 Flexiducting NZ stock and supply a flexible stainless steel armoured conduit. Manufactured using 304 grade stainless steel in either squarelock or doublelock construction. This is a very flexible specialist electrical conduit used in applications where a cable or wiring needs to be shielded from heat or protected from mechanical damage. Sizes available from 3mm to 16mm inside diameter in coils up to 100 metres with lengths cut to your requirements. 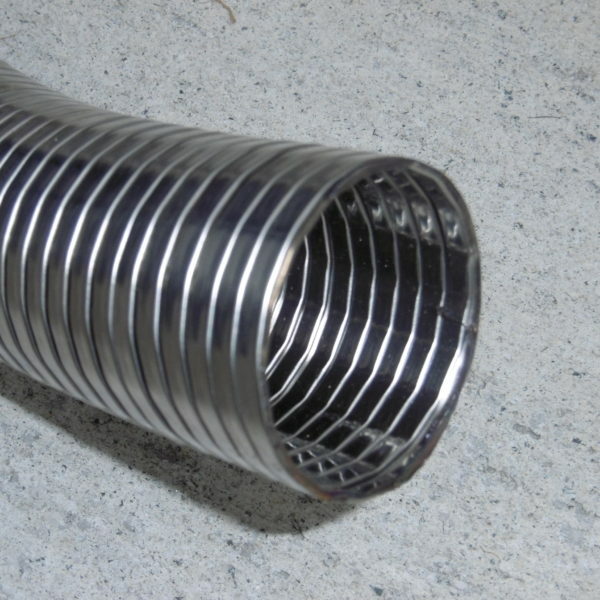 Flexi Flue is an excellent internal chimney liner or stand alone flexible flue pipe, used for converting existing open fireplaces or general flue applications. It’s one-piece flexible design makes installation easier in tight and angled situations (when compared with straight flue pipes – which have to be custom cut, angled and then joined). 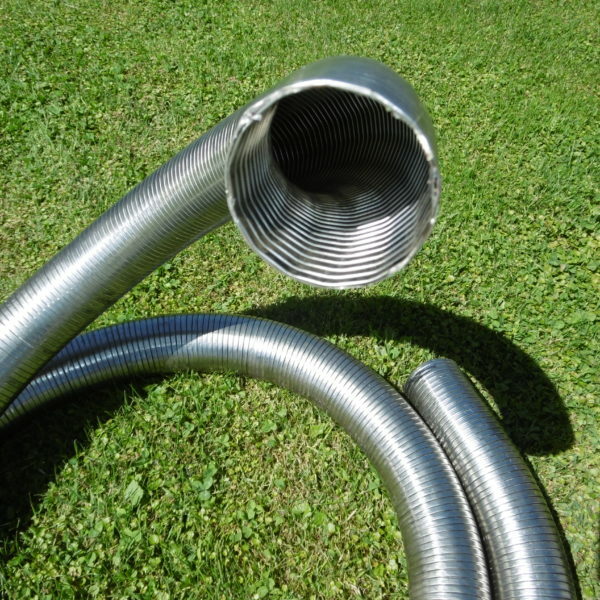 Flexiducting flue pipe is stronger than some alternative flexible flues on the market, and can be cleaned normally without being damaged. Flexi-Flue is the perfect ducting solution for fireplaces, chip heaters, wood burning stoves, outdoor ovens, boilers, kilns, pizza ovens, gas heaters or where hot air needs to be transferred or ducted away. 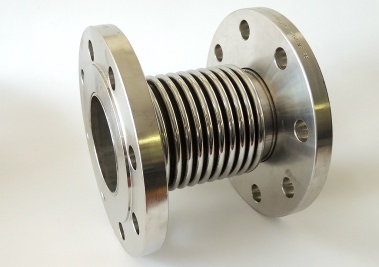 Flexiducting New Zealand supply a range of stainless steel expansion joints, flexible metallic expansion bellows and exhaust bellows, custom manufactured with flanges or pipe ends to suit your application . Designed with capability to absorb axial, lateral, angular and seismic movements at very high or extremely low temperatures, and at high pressures. 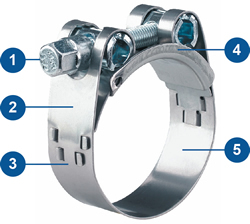 The Flexiducting NZ heavy duty hose clamps and Mikalor Clamps are designed primarily for use in applications where hose clamps must meet stringent requirements. 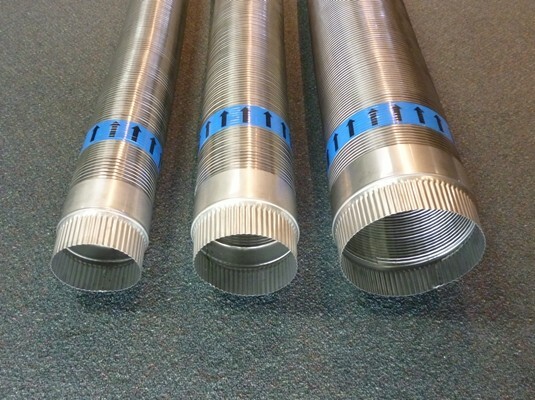 In particular if suction and pressure hoses (complete with plastic or steel inserts and high shore hardness values) are to be connected and attached. The areas of application are: machinery industry, construction industry, municipal applications, use on road and sewer cleaning equipment, agricultural applications, irrigation and draining pipes, tankers, harvesting and pest control machinery, commercial vehicles and in the food and chemical industries. 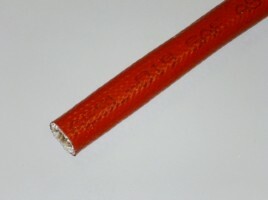 From Flexiducting NZ an annular hose made of series Hastelloy C276 alloy with up to 2 layers of braid. Available 1/4” (4mm) through 12” (300mm) diameter. 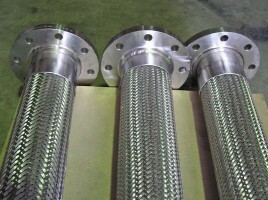 Flexiducting NZ offer an annular hose made of series Inconel 625 alloy with up to 2 layers of braid. Used to convey media at extreme temperatures such as high temperature gas turbines.